Kids that grew up in the 90’s are the last generation to know what it was like to not live in such a digital society. There were a lot of toys, books, gadgets and clothing items that were extremely popular during that time that you just had to have. These items actually required 90’s kids to either interact with other people, use their imagination, or feel like the cool kid. Let’s take a look at some things from the 1990’s that every kid probably begged their parents to buy for them. 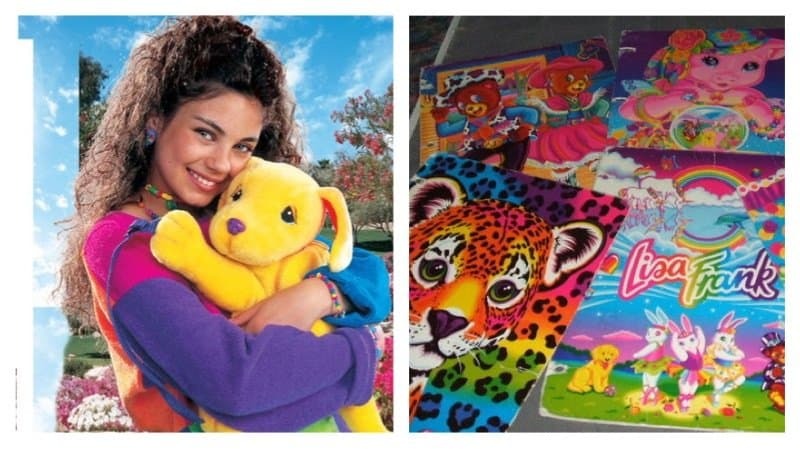 Your school supplies weren’t official unless they were made by Lisa Frank. The colorful supplies were wanted by every young fashionista. 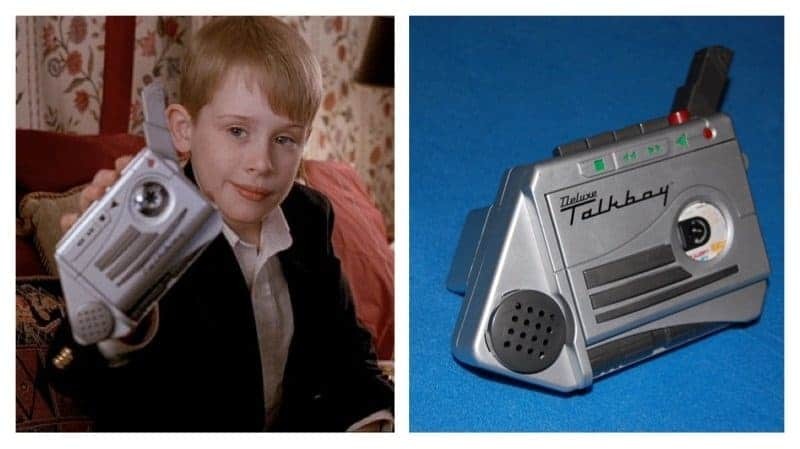 While watching the movie ‘Home Alone’ you noticed the little nifty gadget Kevin Mcallister had that changed the tone of his voice. Every kid probably thought it was cool and wanted one. The Talk Boy was also available for girls called the Talk Girl. 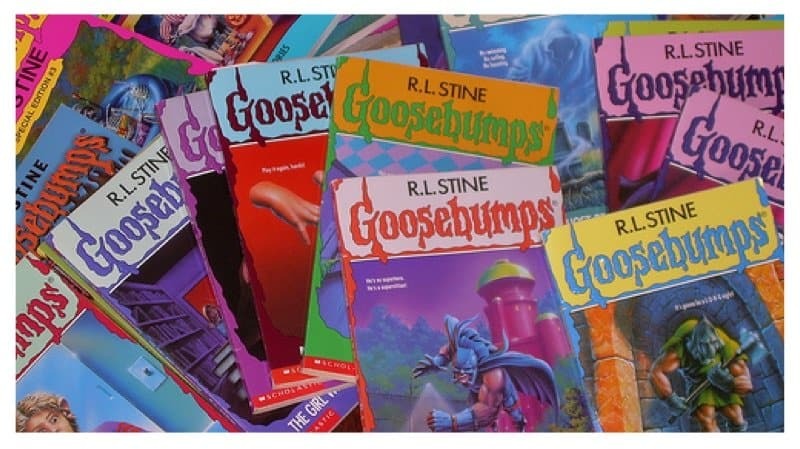 You probably begged your parents to buy you the legendary Goosebumps Books. Chances are you knew you’d probably be creeped out by the books, but you still wanted them anyway. 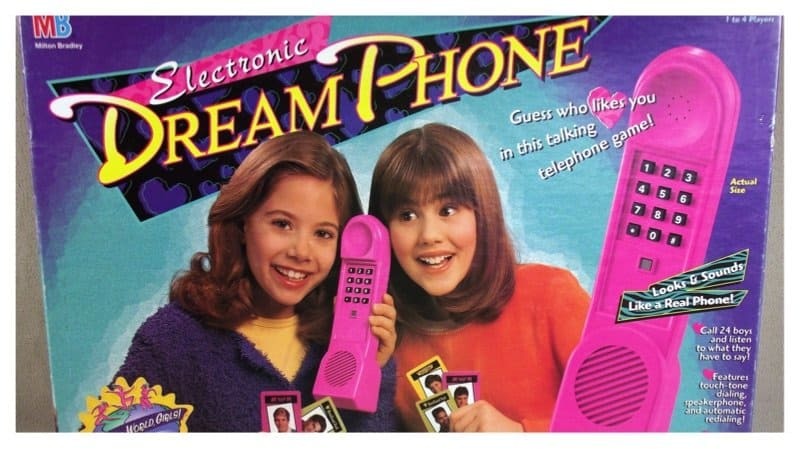 Girls wanted the Dreamphone with the hopes of seeing who their dream guy would be. 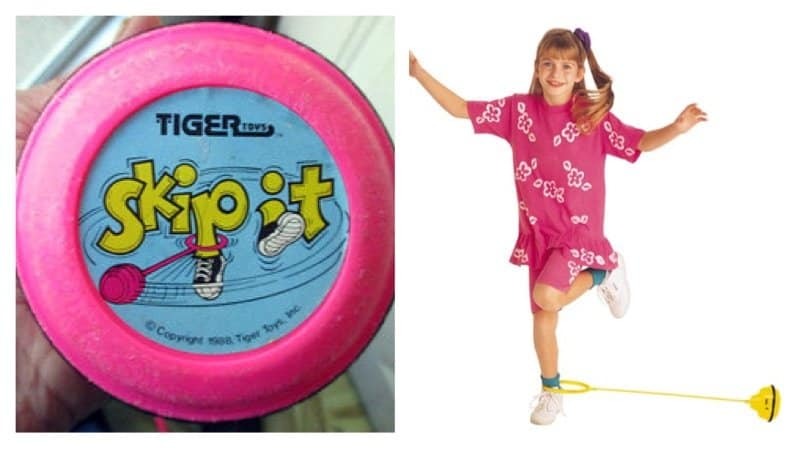 The Skip It made every one compete to see who could skip the most in a short amount of time. It was a nice little toy that made you want to go outside and play. Before iPods and MP3 players, we had the Discman. 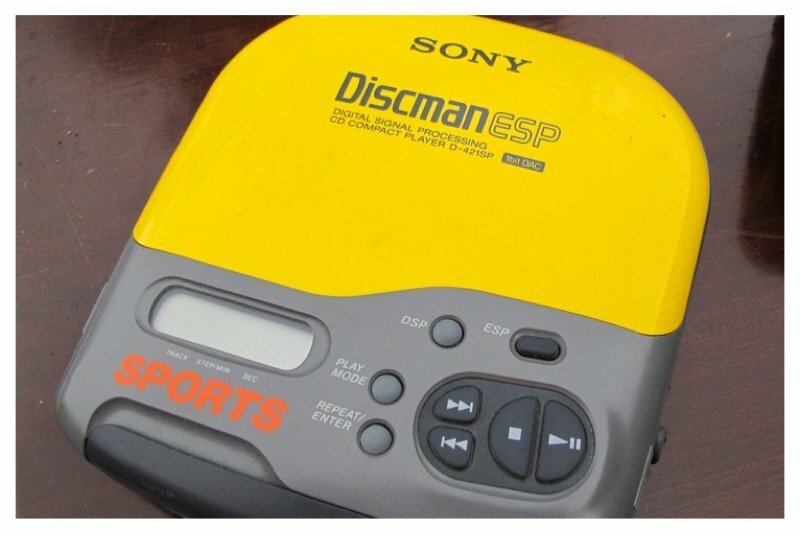 It allowed us to listen to our CD’s while on the go. You just had to make sure yours came with the anti-skip feature, or else your CD would be ruined forever. 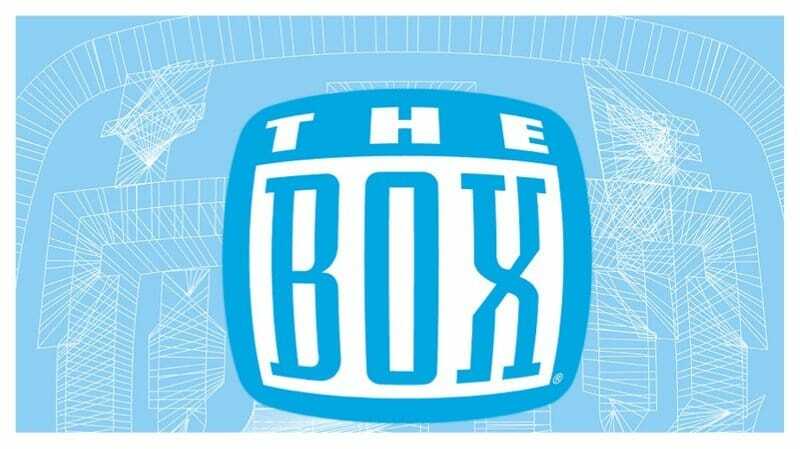 Remember The Box Music Network? You probably begged your parents to let you order your favorite music video. If they said no, you hoped and wished someone else in the world ordered the video you wanted to see. 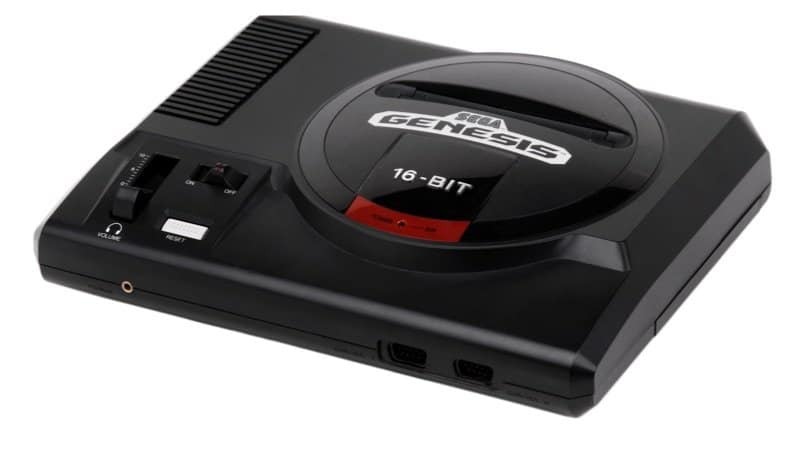 Sega Genesis was the gaming system to have in the 90’s. If you didn’t have this device, then you just weren’t cool enough. 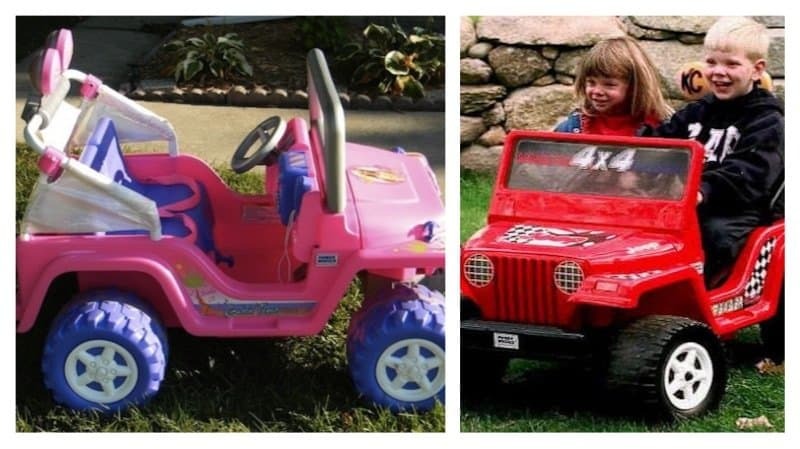 Power wheels made kids feel like a boss. You were able to ‘drive’ and feel like a big kid if you were lucky enough to have your parents buy you a Power wheel. 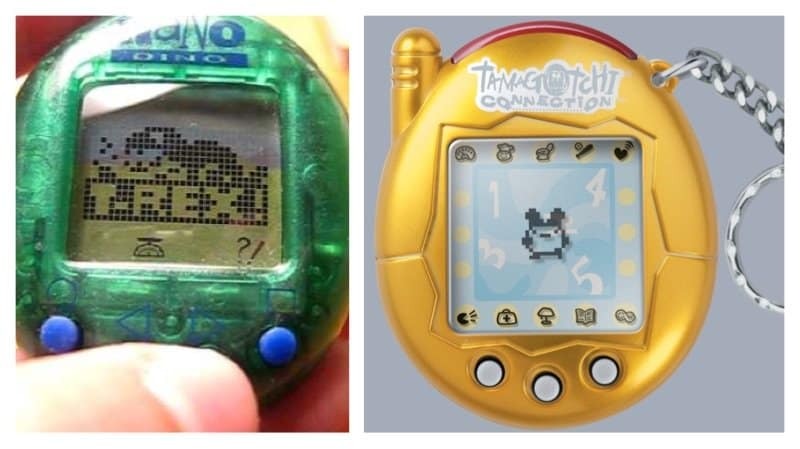 Before having to having a virtual pet app downloaded on a phone, 90’s kids had Nano Pet or Tamagotchi. You had to be sure to check in on your virtual pet, or else they died. 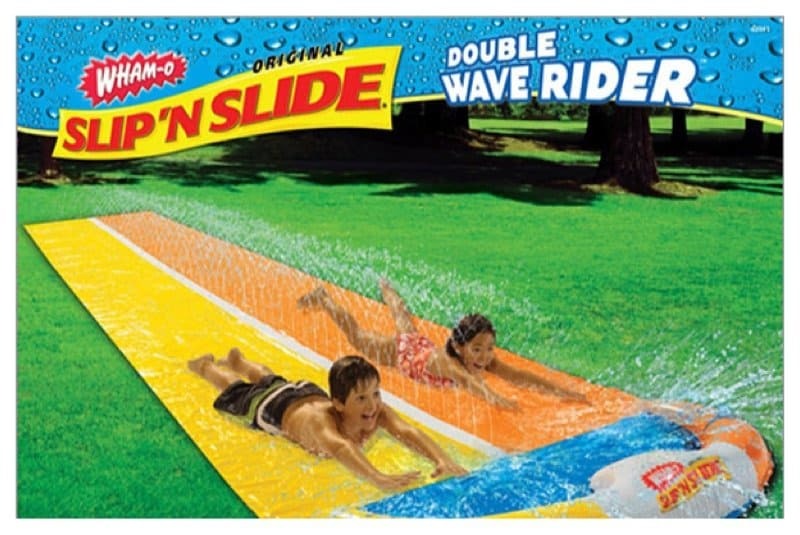 Summers in the backyard weren’t official unless you had a Slip ‘N Slide. Kids asked their parents to buy this so that they could have the best pool party ever. Remember finally getting your own phone line and asking for a Clear Phone? 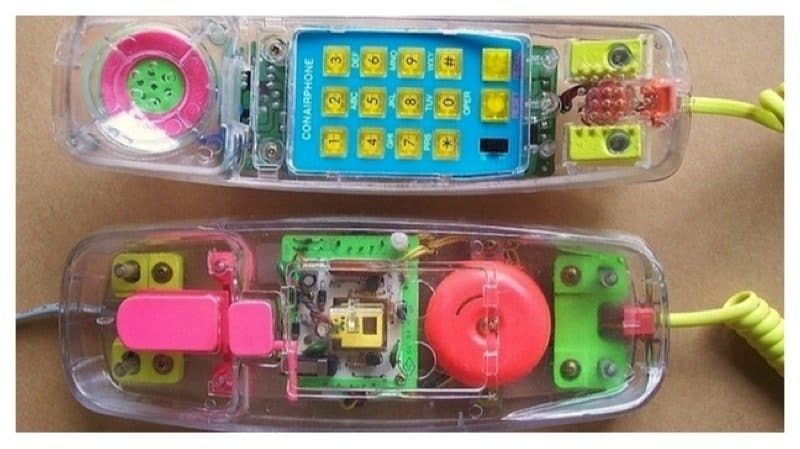 Clear Phones were the must have for any girl in the 90’s. 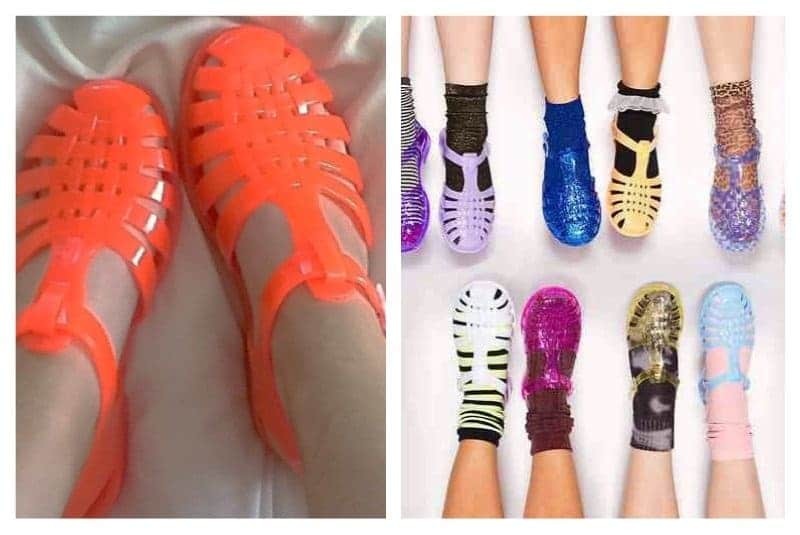 Jelly Sandals were a popular fashion trend in the 90’s. Every girl most likely asked her parents to buy her a pair. They came in a variety of vibrant colors. If you didn’t have L.A. Gears growing up, then you missed out. 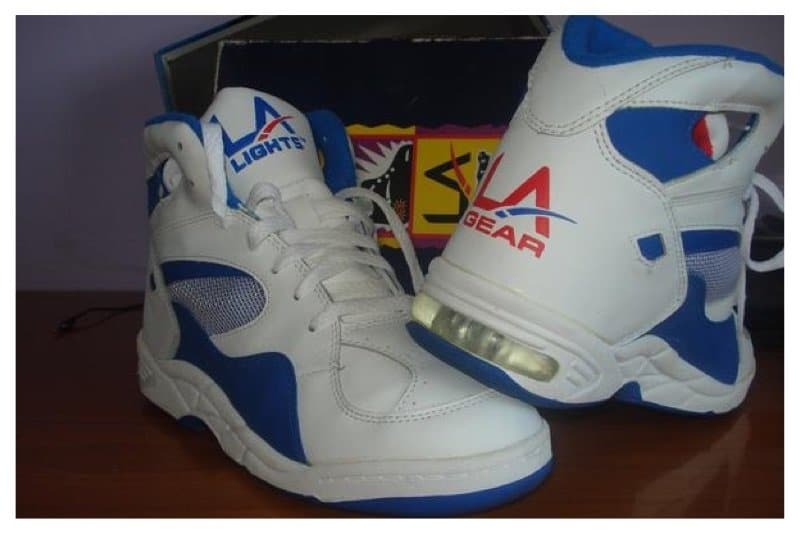 The popular light up shoes were a must have for 90’s kids. 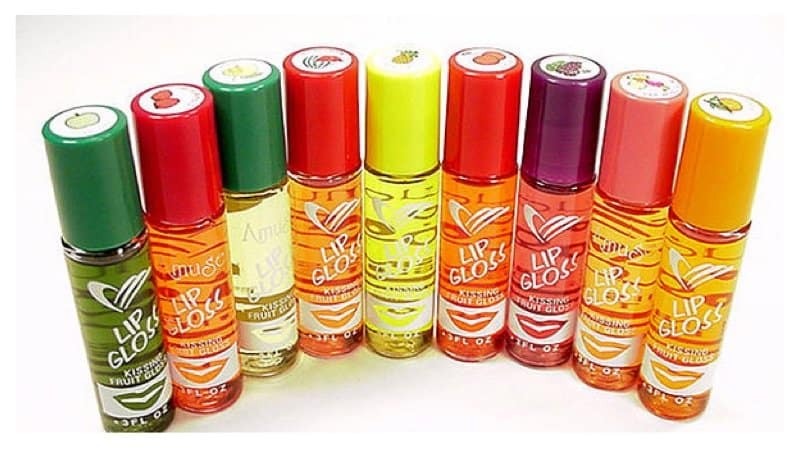 Remember that shiny, roll on lip gloss that you just had to have? The lip gloss came in a variety of fruity flavors. You had to be careful not to put too much on or else your lips would be extra glossy. 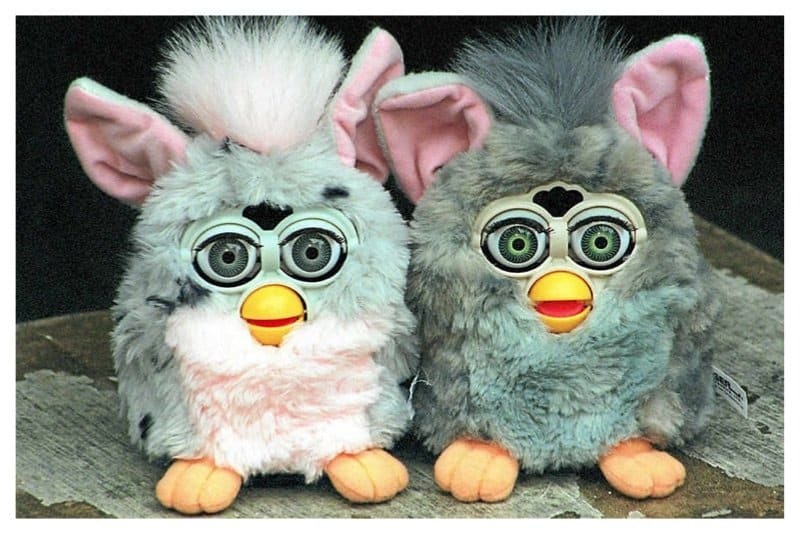 Furbies first came onto the scene in the late 90’s. The unique toys were the ‘must have’ thing back then and sold out everywhere. 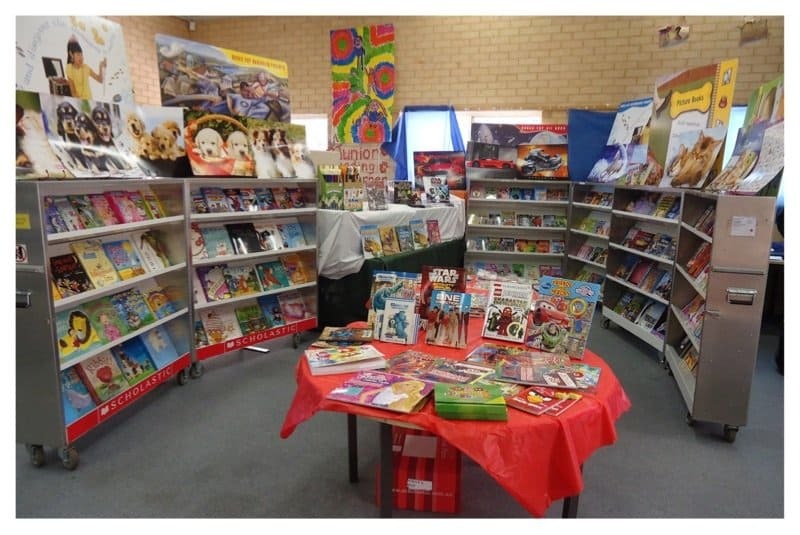 Remember getting the memo that your school would be hosting a Scholastic Book Fair? You always asked your parents to give a little more lunch money to buy that one book you’ve had your eyes on. 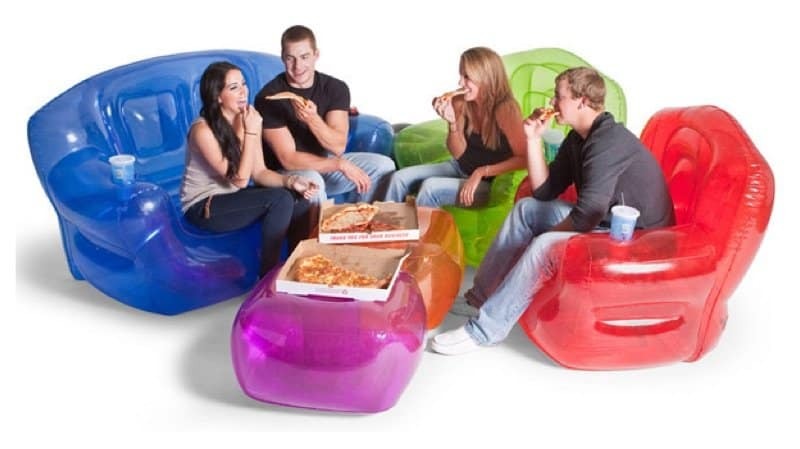 In hindsight, you knew inflatable furniture were ridiculous yet you still wanted them. They were cool and came in a variety of colors. 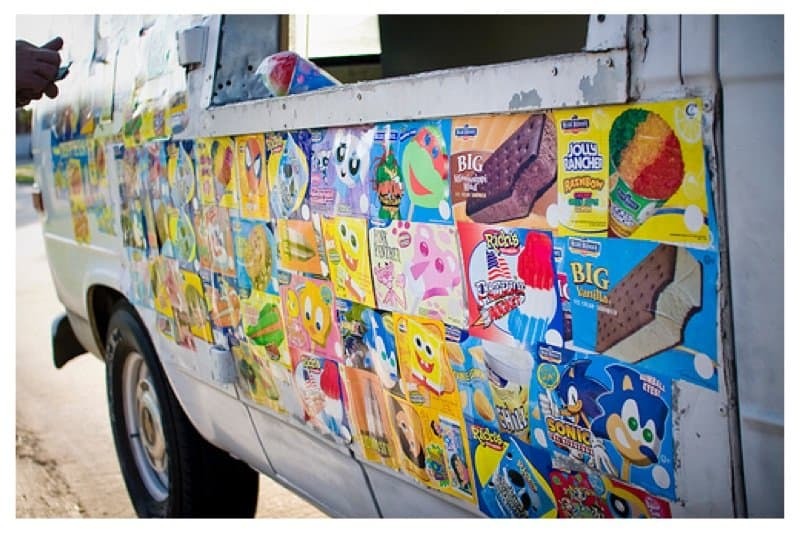 In the summer time you always heard the magical tunes of the local Ice Cream Truck. Kids always begged their parents for a few bucks to purchase the treat of their dreams. 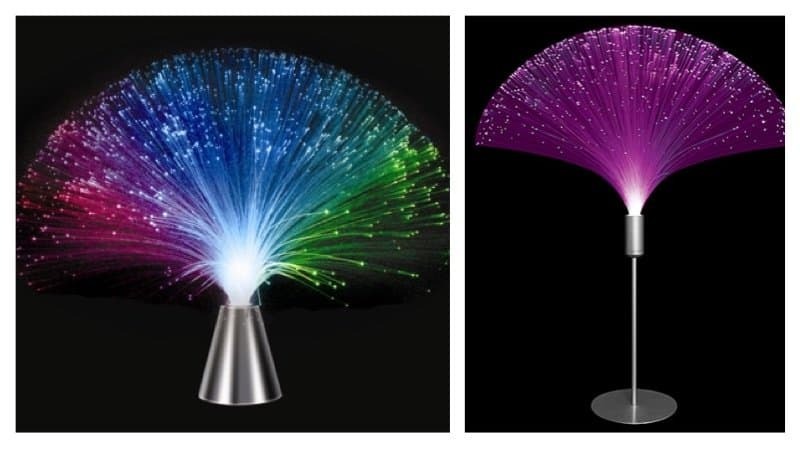 The Fiber Optic Lamp never really served that much of a purpose, they were just cool to have in your bedroom.